This topic has come up a while before, but it's buried in another discussion. 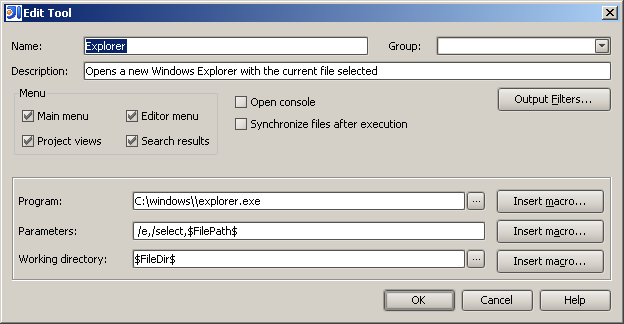 You can simply add external tool definitions to get these features in the context menu. 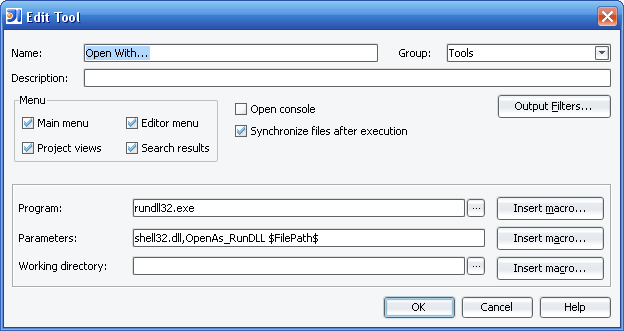 Open Settings->IDE->External Tools and add definitions like in the attached screenshots. 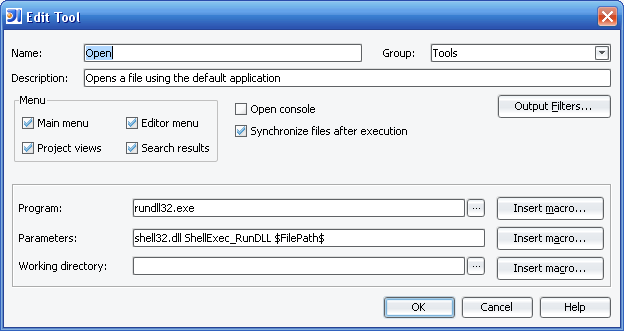 I have a different "System Open" using shell32.dll. 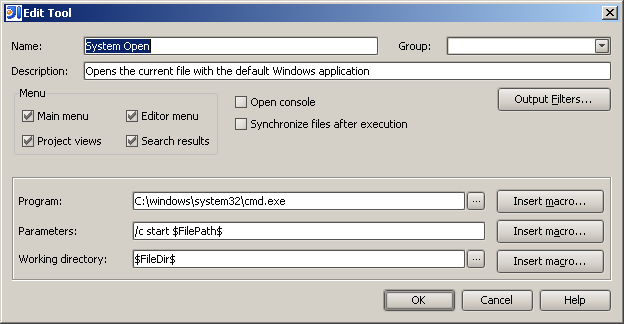 There is a nice trick with that to get "System Open With...". All Windows only of course. The Native Neighbourhood plugin is also a quick way to get the same functionality.